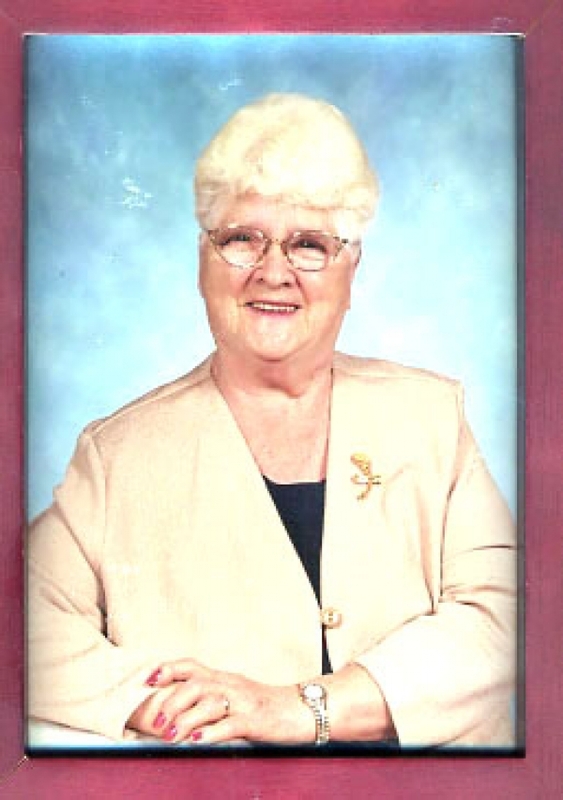 Eliza Jane â€˜Jannieâ€™ MacAskill, 86, of Millville, passed away Sunday, May 3, 2009, at the Cape Breton Regional Hospital, Sydney. Born in Florence, she was the daughter of the late Mary Ester and James Butts. She was a member of St. James parish. Jannie, commonly known as â€˜Gramâ€™, was an avid bingo player, she enjoyed her family and friends at family gatherings at her home in Millville. She is survived by six daughters, Mary (Richard) Ahle, St. Catharines, Ont., Sylvia (Bud) Edmunds, Millville, Corrine (Hecky) Stubbert, Millville, Wanda (Joe Ross) MacAskill, Sydney, Melinda (Jackie Henely) Mark, Bridgewater, Carrie (Tom Bond) MacAskill, Millville; seven sons, Roddie (Margie), St. Catharines, Ont., Dannie (Adrianna), Dartmouth, Nayland (Debbie), Millville, Murray (Jennette), Alberta, Paul (Florence), Millville, Terry (Carlee) Millville, Glen (Corinna), North Sydney; three sisters, Irene (Albert Rice), Sydney Mines, Ester (William Tremblett), Sydney Mines, Ada (Russell) Manzuk, Ontario; 32 grandchildren and 22 great-grandchildren. She was predeceased by her husband, Angus Kenneth MacAskill (1975), an infant daughter, brother, Jimmy, sisters, Ruby Brooke, Gertie Tremblett, Alice Devoe, Lilly Jesso, Dora-Ella Vickers and Violet Osborne. Visitation for the late Eliza MacAskill will take place Tuesday from 7-9 p.m. and Wednesday from 2-4 and 7-9 p.m. at Fillmore & Whitman Funeral Home. A funeral service will take place Thursday at 2 p.m. at St. James Church, Big Bras dâ€™Or with Rev. Marion Barclay MacKay officiating. Burial in the parish cemetery. In lieu of flowers, donations to a charity of choice. Online condolences to fillmoreandwhitman@ns.sympatico.ca or www.mem.com.